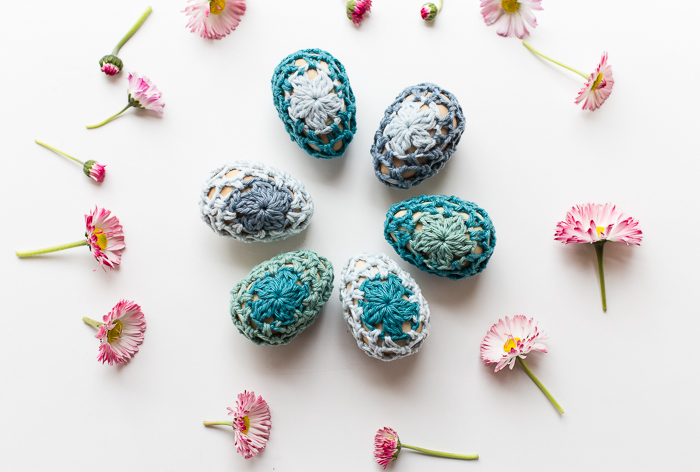 Today I have a fun Easter egg cozies crochet pattern to share with you! These cozies are a pretty addition to any Easter or spring table. You could make several to use as a centerpiece or place one at each guest’s plate to take home as a favor to treasure. This is a very budget friendly project! You can use yarn scraps to make these cozies because they don’t use much yarn at all! I found the wooden eggs in the dollar section at Target, but you can use hard boiled eggs, too. 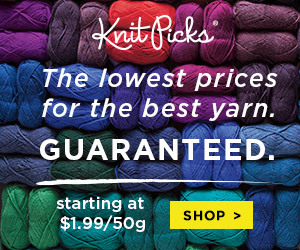 Any #3 yarn will work. I used a cotton linen blend by Knit Picks. I really like a sturdy cotton for these types of home decor projects. These mini’s by Lion Brand would be a great choice as well. I even found some wooden eggs for you if you can’t find them locally! 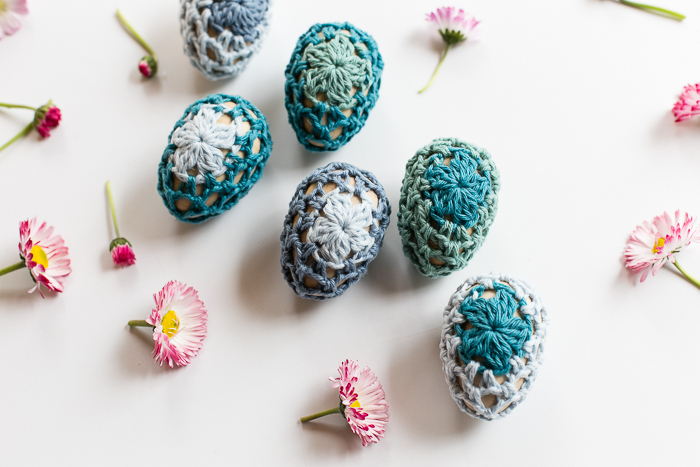 This egg cozies crochet pattern is a really quick project! I even have a full video tutorial for you! The cozy begins with several clusters worked into a magic ring, followed by a series of chains and single crochets. There are two finishing options. 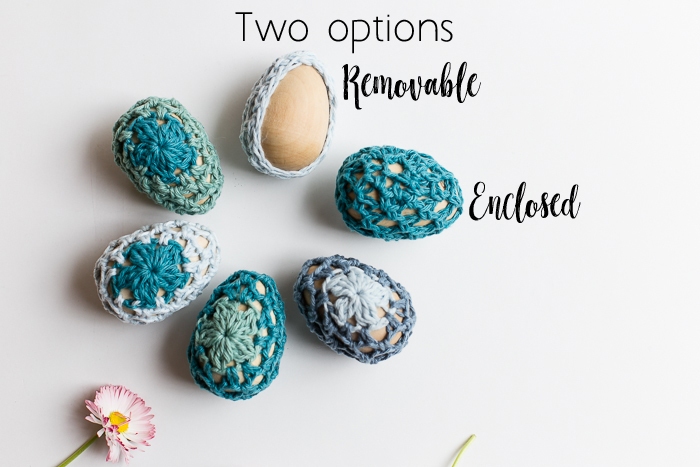 One is a wrap that can be removed, great for decorating hard boiled eggs. 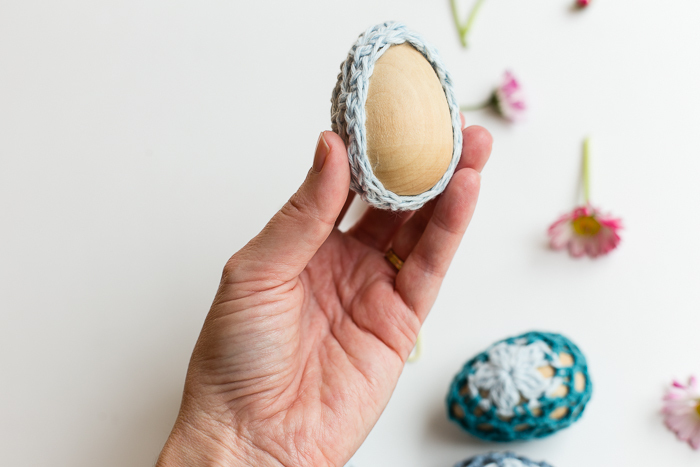 The other option is to wrap the egg completely, perfect if you have wooden eggs. 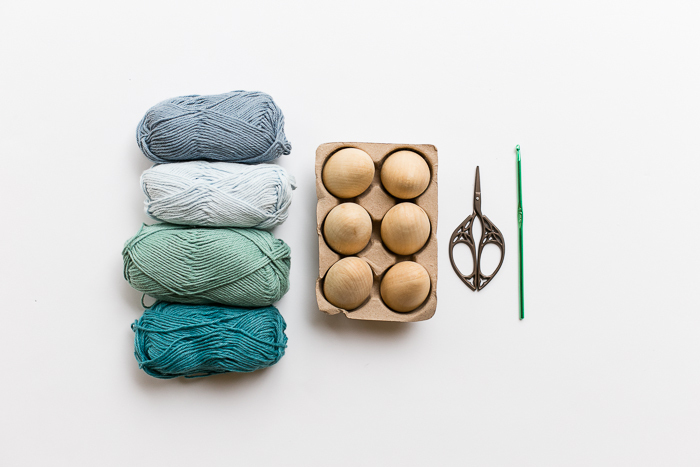 Place stitch marker at the beginning of each round to keep track of rounds. In the first round, “cluster” refers to each set of dc3tog. If you want to change colors at the end of round one, do so before you sl st to join to the top of the first cluster. After the last ch 2, insert hook into first cluster, yo with new color and pull through. Tighten stitches and cut first color. Work round 1 into a magic ring. Rounds 4 and 5: Repeat round 3, inserting first sc in ch 2 of previous rnd. If you would like to make your cozy removable, stop here. Cut yarn and pull through, weave in loose ends. Stretch cozy over your egg and enjoy! Before you begin Rnd 7, weave in all loose ends from rnd 1. As you work rnd 7, place the cozy on your egg about halfway through. 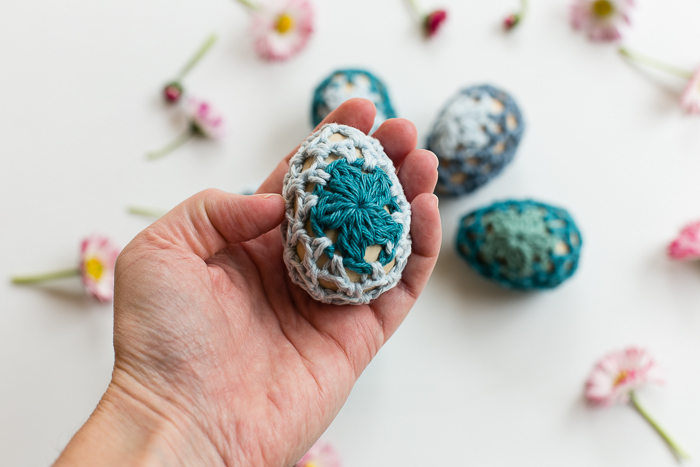 Continue crocheting to enclose the egg. Use your left (or right) hand to lift up stitches as you go so you can work your hook under the stitches. Cut yarn, leaving a long tail. Using tapestry needle, weave yarn through sc’s to tighten opening. Tie off and weave in tail. That’s it! 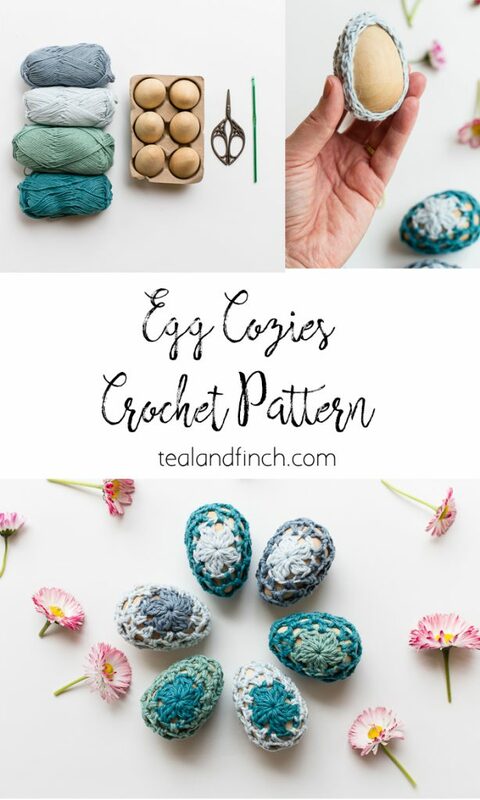 I hope you enjoy this pattern and share your photos with me on Instagram @tealandfinch #eggcozies. I love to see them! This post contains affiliate links, which means that if you purchase an item using one of the links, I receive a small portion of the sale. 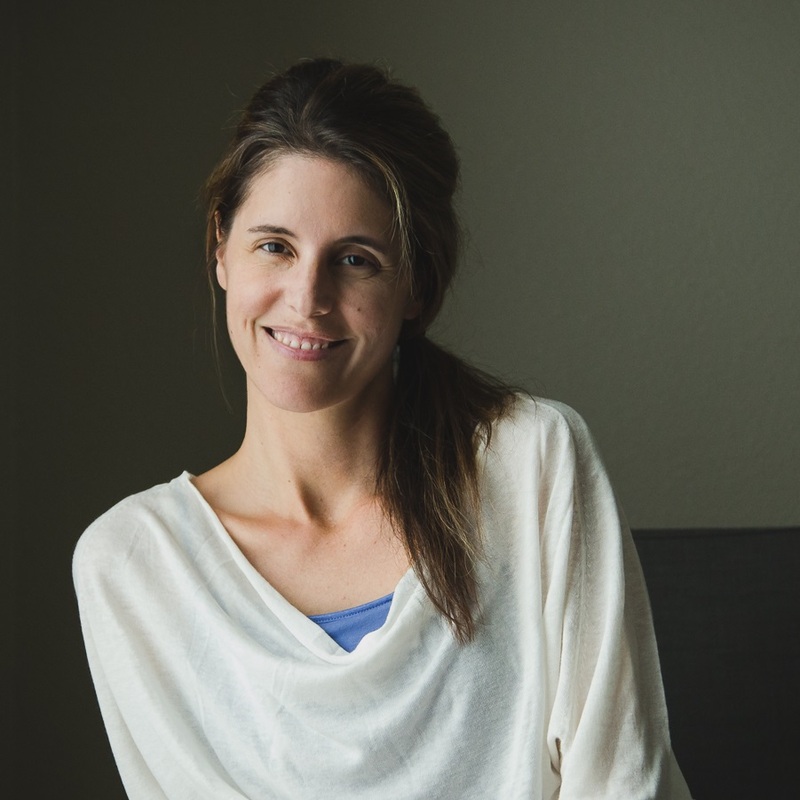 Thank you for supporting my work!